This website is a contribution of time, and interest. However, its a constant work in progress and publishing new, higher quality content, is heavily dependent on the generous financial contributions of others, and some minuscule support from affiliate link revenue. 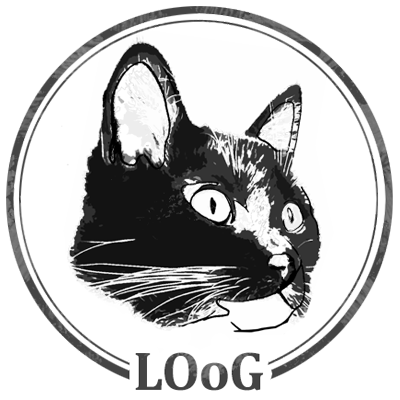 If you are unable to become a Patron and support LOoG financially through Patreon, you can still help. Follow, like, share, and comment. Your social sharing helps reach others, and your interactions through comments provide guidance, direction, and helps enrich the creative community around LOoG.